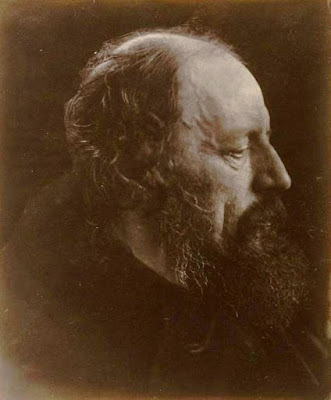 In Search of Alfred Tennyson: My week in Lincolnshire continued. 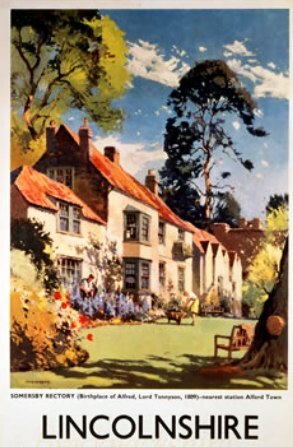 In Search of Alfred Tennyson (6 August, 1809-6 October, 1892) Kimberly's Adventures in Lincolnshire! 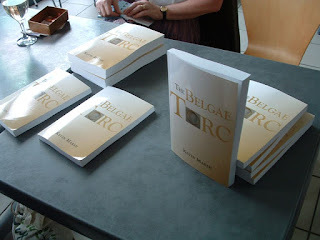 On sale now The Belgae Torc by Kevin Marsh! My First Talk 'Why Tennyson' at Mrs. Middleton's Shop!